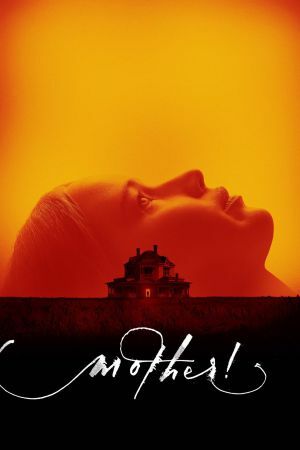 Union Films - Review - Mother! Darren Aronofsky has gained wide recognition for his psychological thrillers with the director receiving high praise for 2010’s unnerving Black Swan. Now, the American filmmaker brings us his most mind-bending movie to date with the ambitious and unsettling mother! 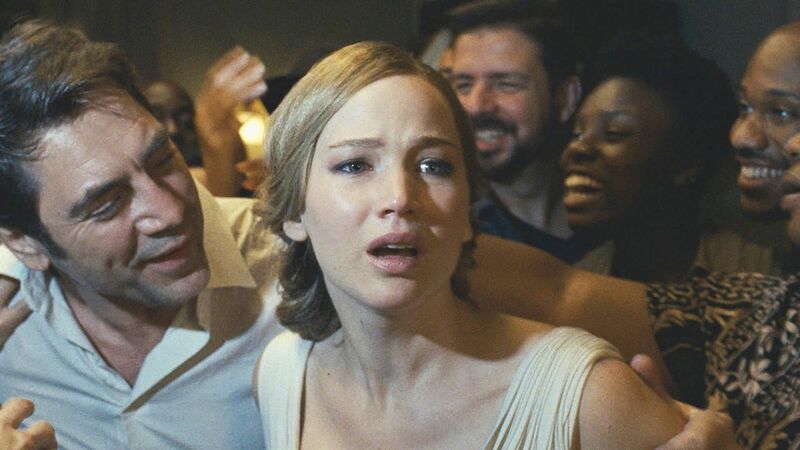 The film takes place in a large home in the countryside which has been restored by an unnamed husband and wife, credited only as Him (Javier Bardem) and Mother (Jennifer Lawrence), who are trying to create a paradise for themselves.